2-bedroom penthouse property with 2 spacious private terraces at the heart of the charming Gracia neighbourhood, Barcelona. 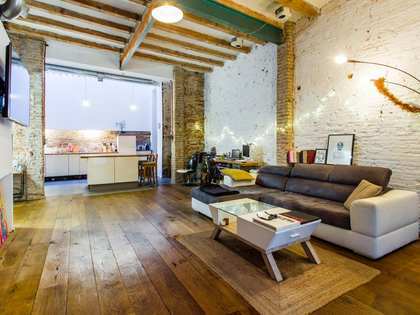 Renovated in 2006, this 59 m² penthouse property enjoys a great location between Carrer Verdi and Torrent de l'Olla, at the heart of Vila de Gracia and surrounded by theatres, cinemas, shops and restaurants. 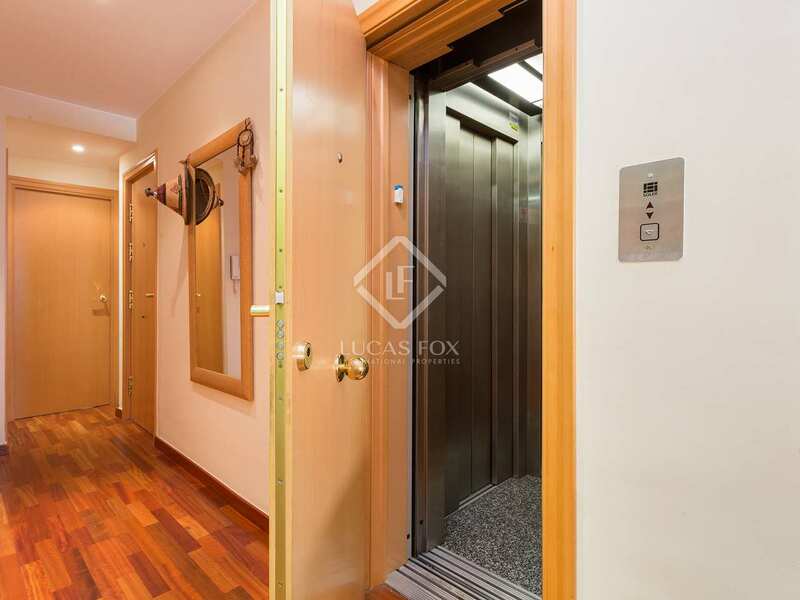 It is a modern apartment on the top floor of a fully renovated historical building with just a few neighbours and is accessed via lift. 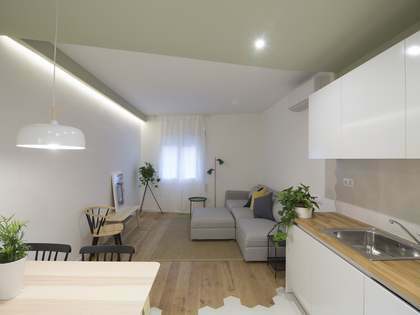 The layout consists of an open-plan living room, dining room and kitchen with direct access to a 12 m² terrace, a complete bathroom, a dual aspect double bedroom with a balcony and a single bedroom. 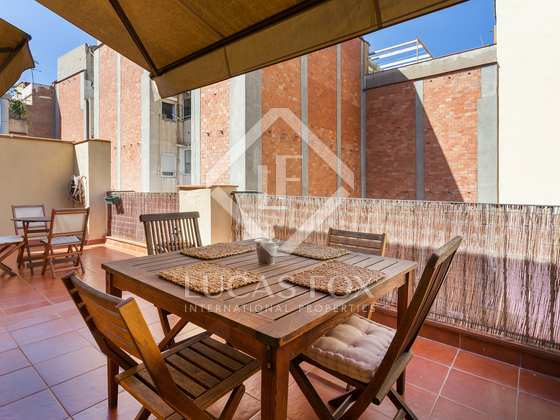 Stairs from the terrace lead up to another upper terrace of 30 m² with great views of the Plaza. 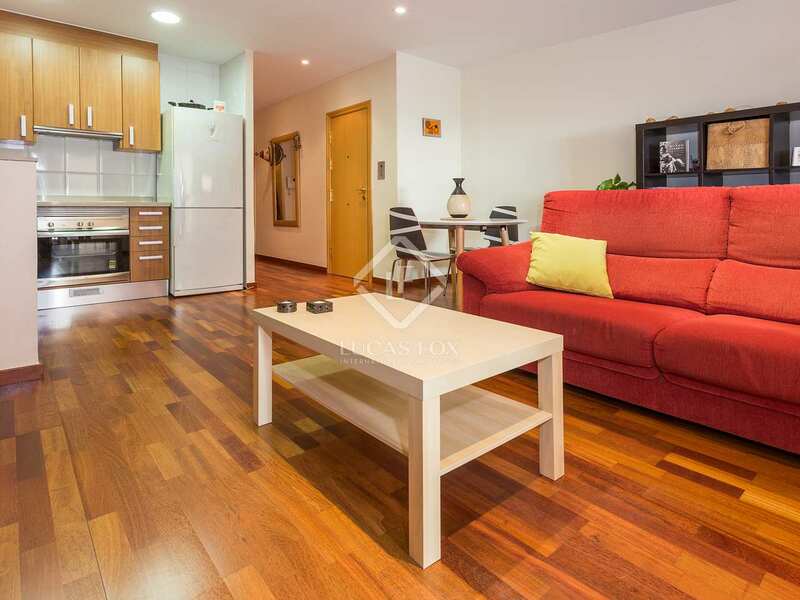 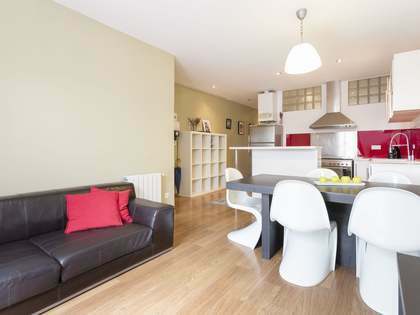 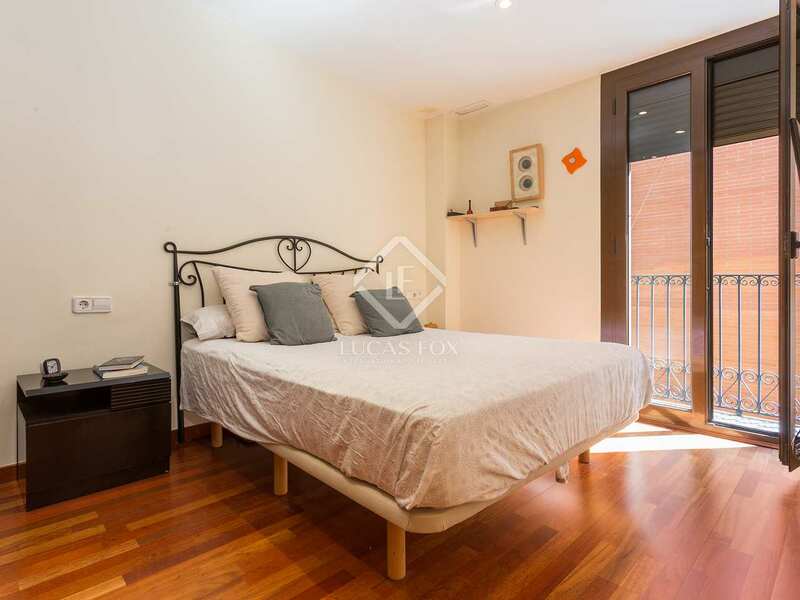 An ideal apartment for an individual, couple or a small family as well as a great pied-a-terre or investment opportunity with a 4.8% potential rental yield. 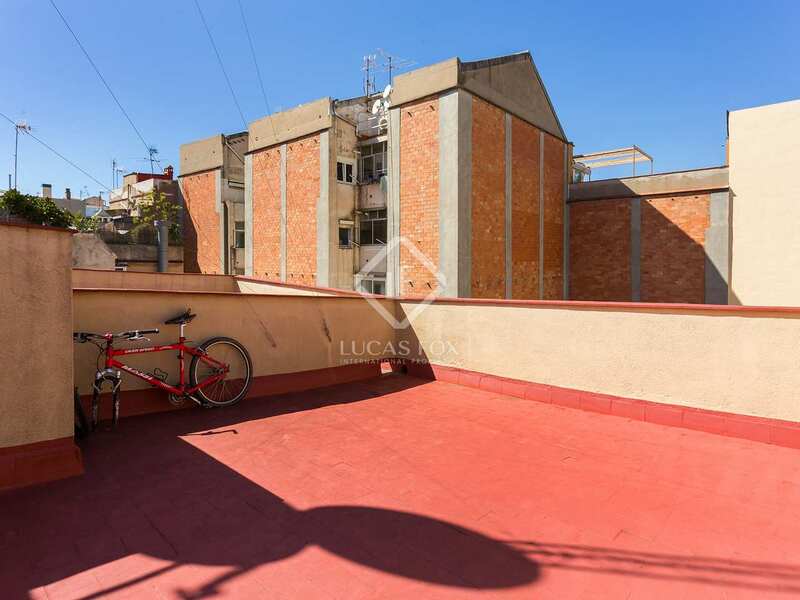 Another interesting option would be to acquire the neighbouring property, which is also available to buy, and create a fabulous, spacious penthouse residence. 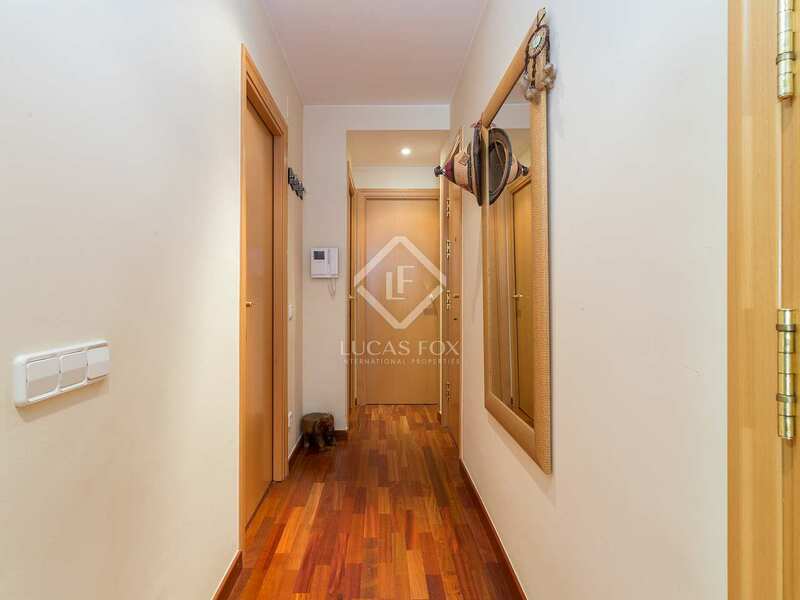 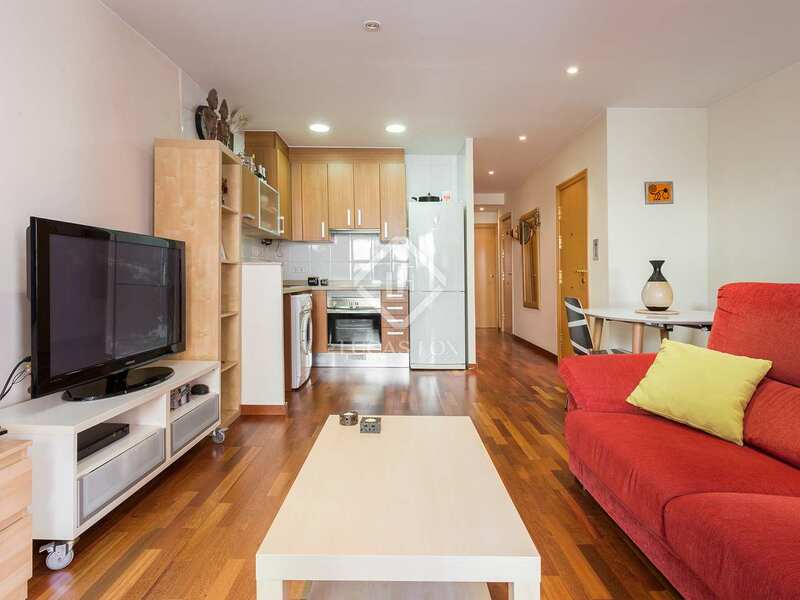 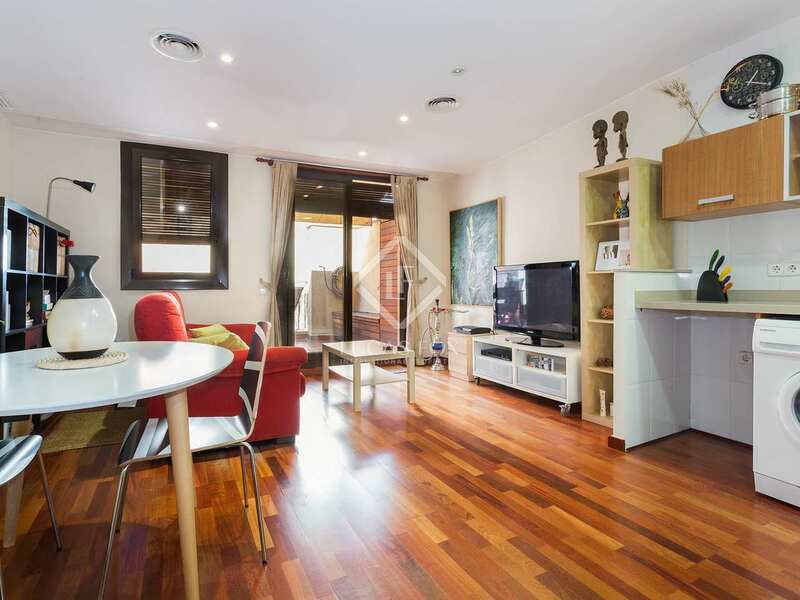 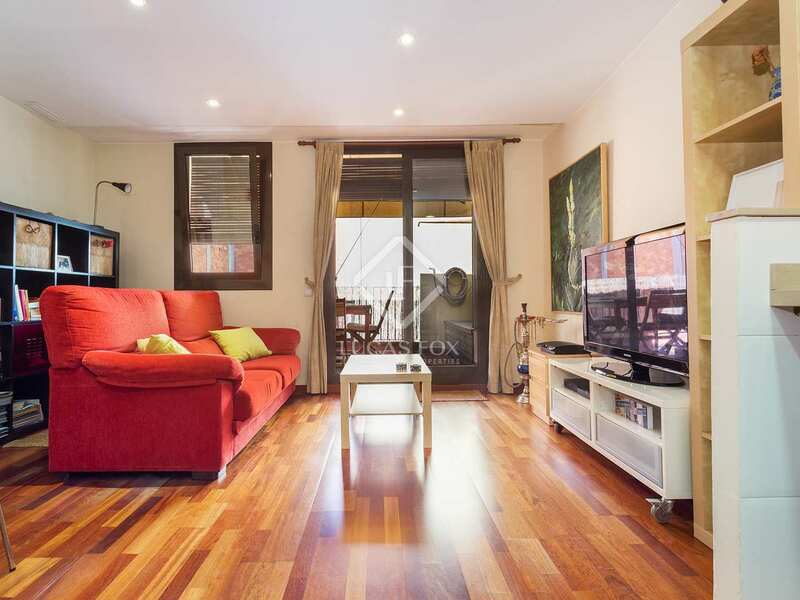 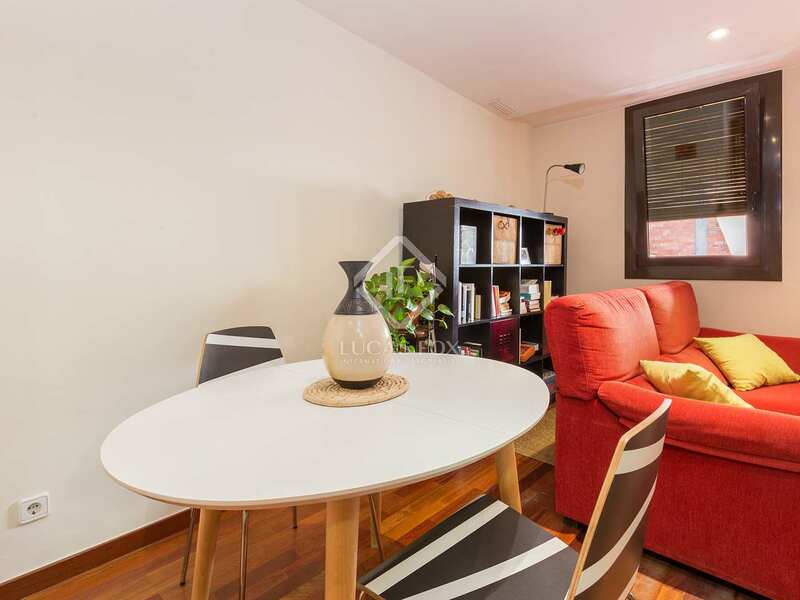 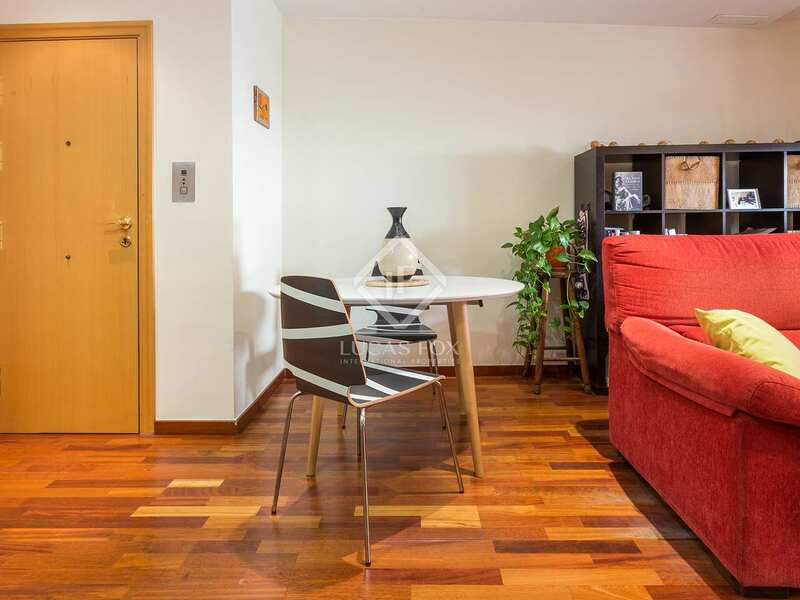 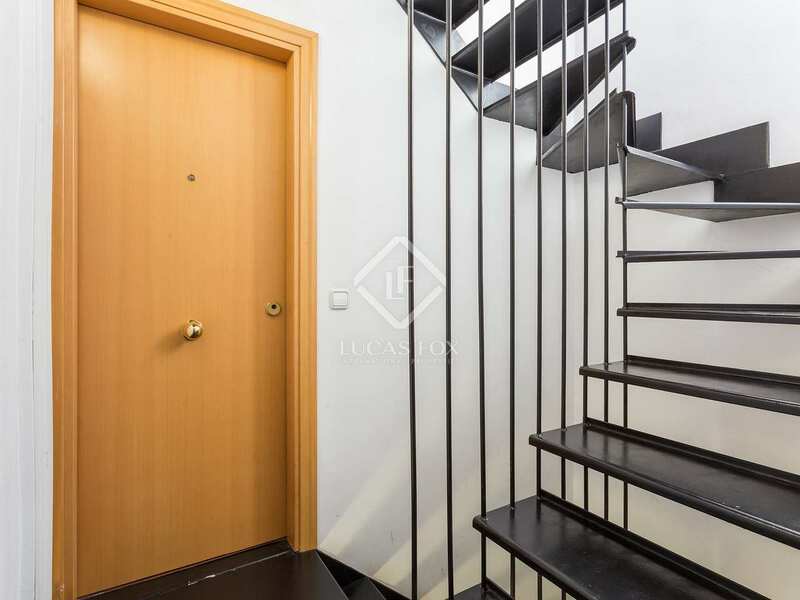 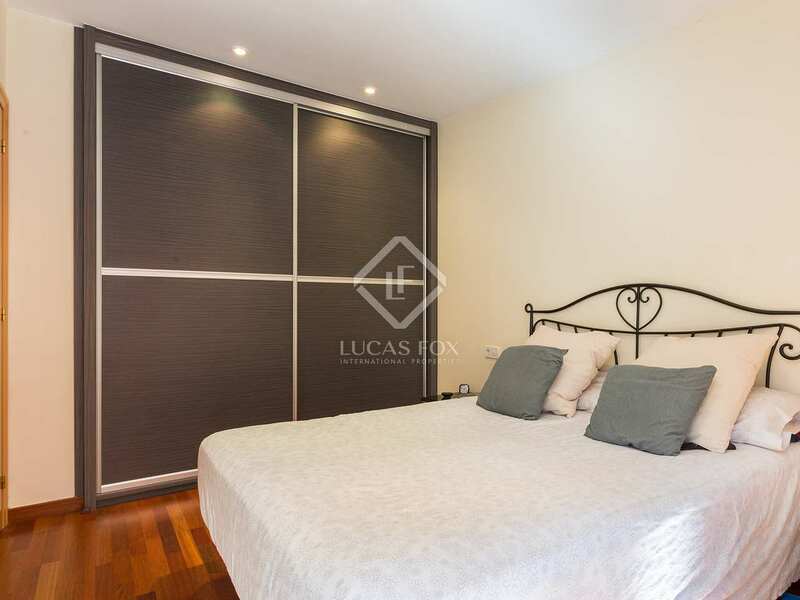 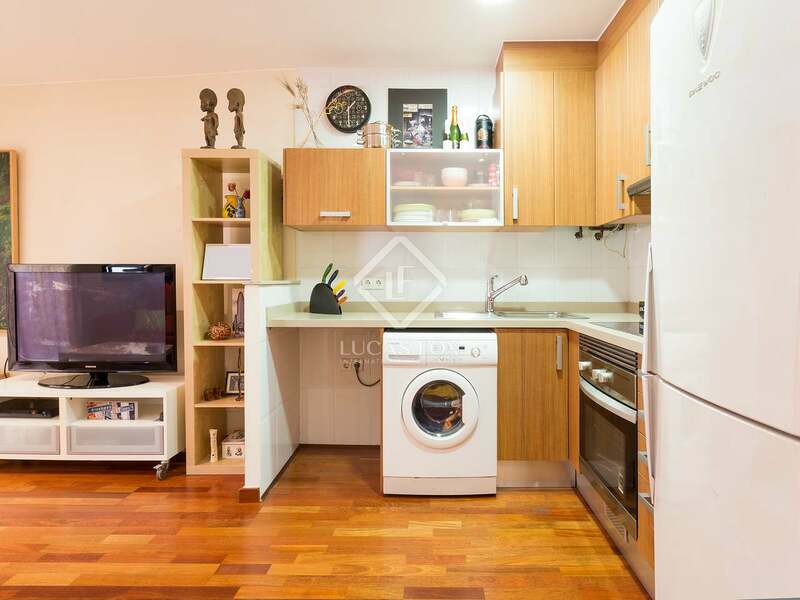 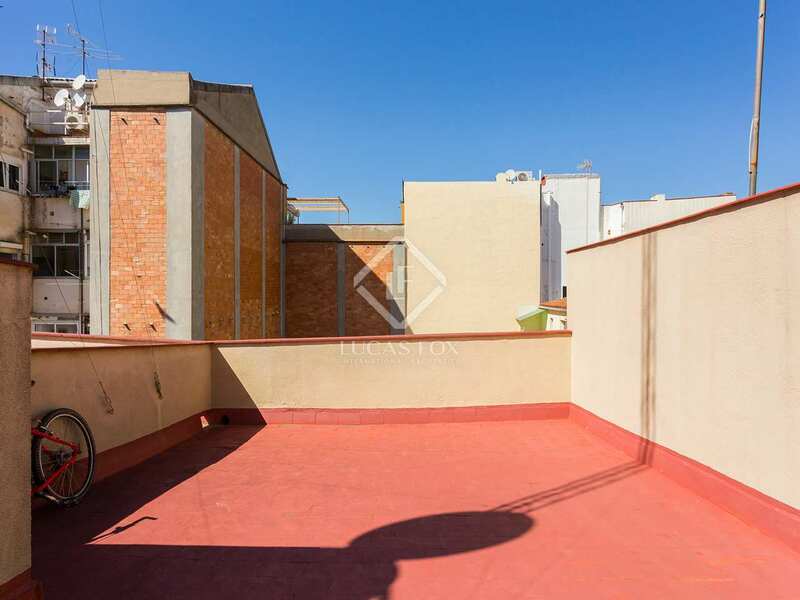 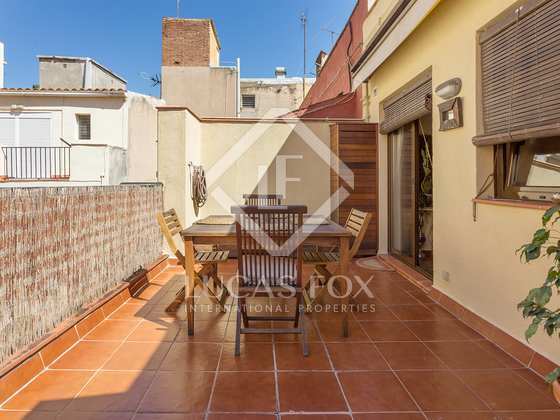 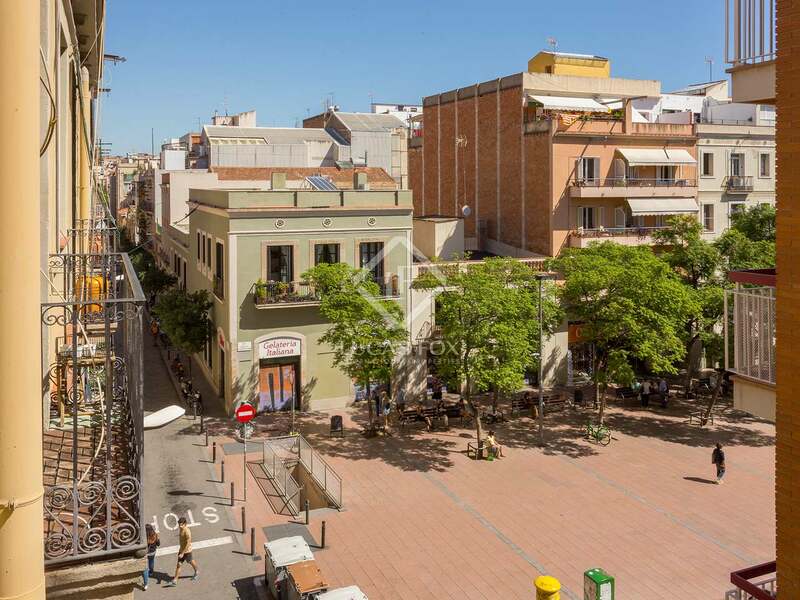 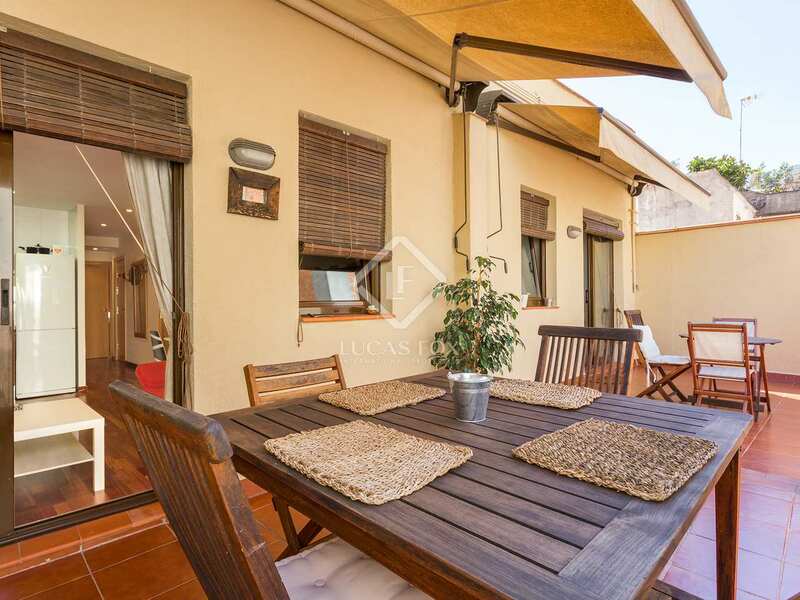 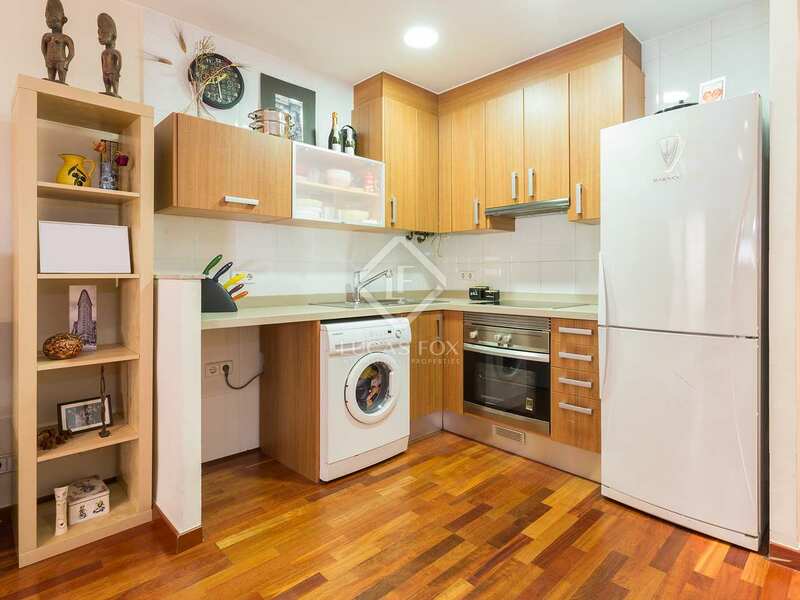 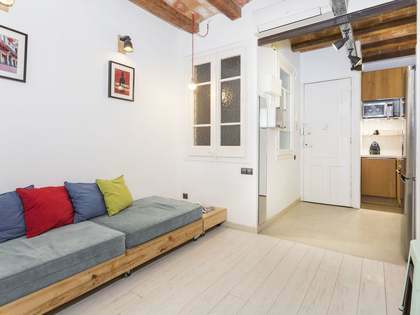 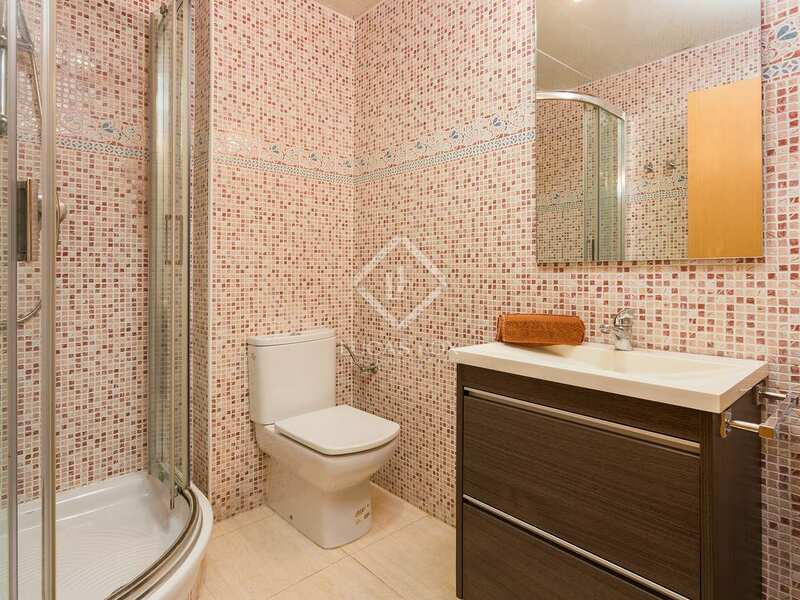 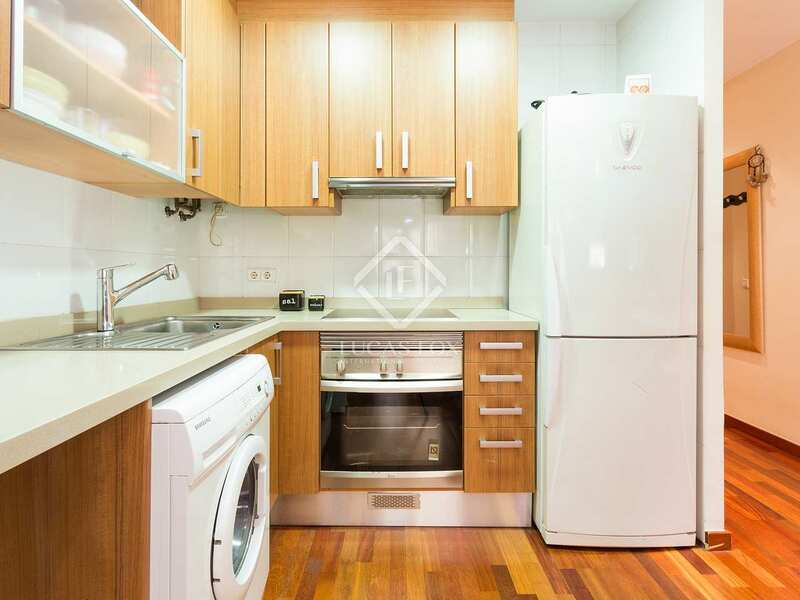 Property located on Carrer Terol, at the heart of Vila de Gracia, with direct views of Plaça de la Revolució. 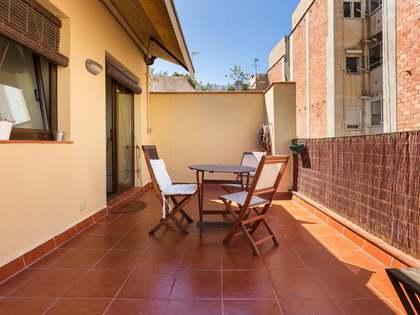 It is found between Verdi and Torrent de l'Olla; close to cinemas, theatres, shops, restaurants, etc.